Seldom we get a chance to experience device insurance claim services and share opinions. Who in reality wishes to experience them or even think of those nightmares? Certainly not anyone. 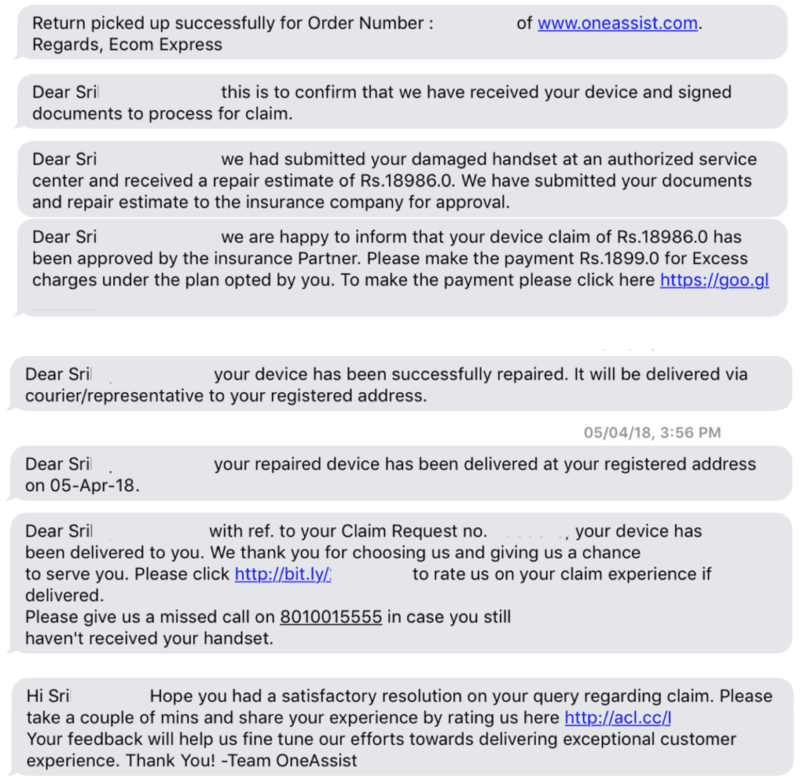 In one such a rare incident, I happened to experience the device damage claim services provided as a part of ‘Airtel Mobile Secure.’ I never happened to slip a device from my hands nor claimed damage to any smart device. Thus, being a first-time experience, I was very skeptical about the entire process outlined for ‘Airtel Mobile Secure Damage Claim.’ I will try to put forward my experience of the entire claim process as short as possible. Insurance protection, especially for devices can’t be taken for granted as the claim approval is a very cumbersome process and involves multiple stakeholders. A typical workflow involves, the Terms and Conditions (TnC) of the protection plan, how the Incident happened, how it is put forward to the Insurer, whether the consumer seeking claim has manipulated anything, verification of possible use cases, validation and final approval of the claim. So, it is highly possible that there are chances of errors occurring at any stage of the workflow. While I’m on an evening walk, and on a call (hands-free), a two-wheeler with supposedly loose brakes skid and a person behind gave me a hit which pushed me forward and caused the phone in my hand slip. Result: Dents on the metallic frame (body) and damage to the charging area which obstructed the USB cable’s operational working/charging. Initially, I did not even recollect or consider the device secure offering which is active for my device as I have not opted the service explicitly. I was ready to bear the entire cost of the repair or get a new device of the same model again. Then struck the Mobile Secure Plan which is active and decided to give a try as I was on an impression that the claim will anyways be rejected on any of the many terms agreed and I don’t have time to follow up the same. Clicked a couple of pictures of the damaged area, uploaded them to the claim submission portal along with bill copy (with IMEI) of the device and described how and where the incident had happened in the claim submission workflow. Claim verification took 2-3 days, and I got a call from airtel secure team confirming the same. Initially, there was a miscommunication on how to hand over the device to the courier agent who comes to pick up the handset. Somehow, I was not satisfied, so I decided to get the repair done by visiting an authorized service centre myself and declined the pickup offered by the delivery guy. In their follow-up standards, Airtel Secure Relationship Manager called to check if their courier partner had collected the device. I politely denied saying “I don’t want to avail any claim services and please close the request”. After getting to know the reason, the executive asked for one last chance to get the things sorted. By the same evening, all the miscommunications were cleared and the device was picked up by the courier partner in a box which I packed. Note: You need to remove all the removable (including SIM tray) accessories from your phone and pack it yourself to handover to the courier agent. Cosmetic damages are not covered under the claim. Having done my part in the claim workflow process, all I did next is to wait for the damage estimation by the authorized service center and claim approval by ‘The New India Assurance company.’ I have no hope at this juncture too of the claim approval. As every status is present on the visual timeline [Image below], there is nothing much to share about the process timelines. 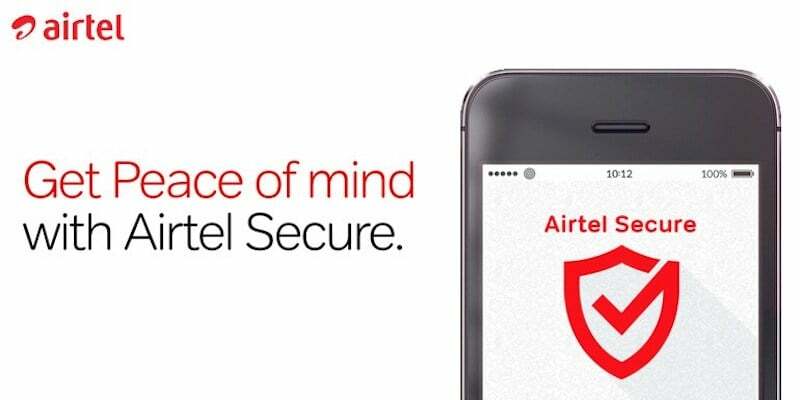 Except for Wynk Music and Airtel TV, I, generally don’t like the consumer experience implementations of Airtel IT, but Airtel Secure is altogether a different experience. Every step in the workflow is tightly coupled, connected with the real process and a consumer is updated real-time. SMS Communication: Right from the time the claim is raised to the time of the device delivery every step of the claim status is communicated to the user via SMS. 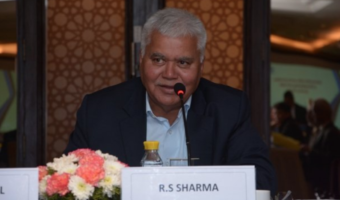 e-mail Communication: Feel SMS is not a sufficient proof? User will also receive an email with complete details. I received emails first followed by SMS. So, never to worry if you don’t track SMS communication. Claim Status Tracking: A visual timeline of the claim status is also made available on both the Self Care App and Web-based self-care portal for the benefit of the user. Not enough gestures to keep you updated on the claim status or answer your queries? Not to worry, a dedicated relationship manager will keep you updated at regular intervals on the claim status and answer any queries you have too. Simple gestures, yet have a powerful impact on consumer experience. The image of the packing speaks it all. 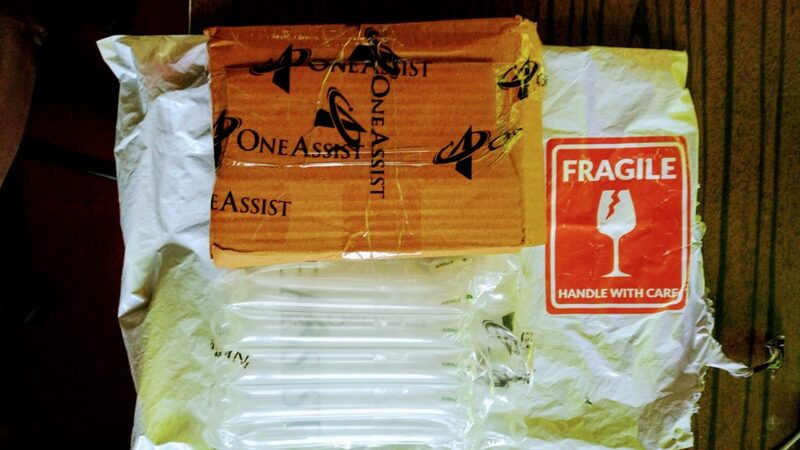 The mobile device is safely placed in the bubble packing, boxed and sealed with OneAssist branded tape. So, a consumer has nothing to worry about the packing aspect of the mobile. 1.You can protect your device which is not more than 2 years old from the date of purchase. 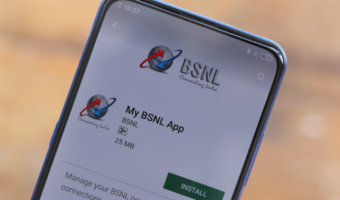 2.A subscriber may make a maximum of only 2 claims for damage to the device, for the one year period from the date of subscription to the Offer. 3.A subscriber may initiate a claim only upon expiration of 15 days from the date of first subscribing to the Offer. Compulsory deductible (Excess charges) is 10% of the claim amount for each and every claim. Typical handset damage protection plans for new devices in INR 8000-1,02,000 price range cost somewhere between INR 899-6900 for 1 year. If we consider a starting plan offering mobile secure inbuilt i.e. 499 + a considerably good handset with a price tag of 30,000 whose protection plan costs 3,099 for 1 year + Amazon prime membership of 999 for 1 year. 499 [Base Plan] – 258.25 [Device Protection Plan] – 83.25 [Amazon Prime Membership] + 89.82 [GST] = 247.32/month for 40GB Bulk data + Unlimited Voice + SMS + Data Rollover is a good deal considering the third party benefits. The protection plan for a premium devices costs 6,900 for 1 year, where the monthly break down even comes less as the secure plans vary from device to device. Anyways, it’s not about the valuation of the protection plan but an inbuilt component that comes to rescue in times of need. 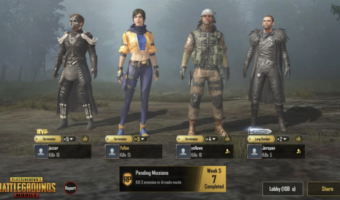 The protection plans are also available separately and can be purchased as an individual component as well which is at the discretion of a user. Insurance plans and claims are subject to a lot of terms and conditions, and not everyone will have the same experience. There are also chances of claim rejection for genuine cases too. It’s up to the decision of an individual to opt for a plan with an opinion of what is at stake and at when. Everyone will have their own experience, and this is mine. My only intention is to outline the process flow of a claim which was processed successfully, so that it may help someone be aware of the scenario. This is just an attempt to clear the air if you have any regarding the device claim process. Hi .. last time my claim was rejected Due to the invalid reason, so can you share any ideas , it wil helpful us for approval. Hi, can you share the reason and how the incident happened that you put forward for the claim? Nice & Informative Article. But which Handset it was? You never wrote. Going by the Bill & UI looks like an iPhone. Please do update the Article with it.